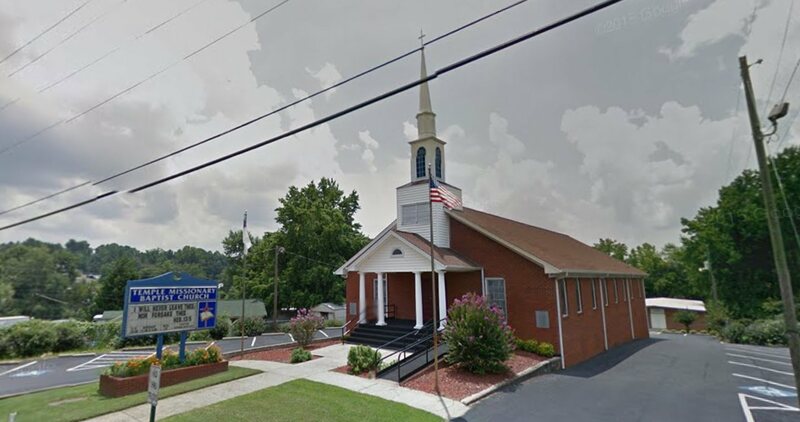 Temple Missionary Baptist Church is an independent Baptist church in Gainesville, Georgia. The pastor’s name is Ronnie Shiflett. The church is located in Hall County, Georgia. This church has no publicly available Statement of Faith, and holds Traditional worship services.